MOODINS - Moodboards, Interiors and Stories by szaboesz: Happy Father's Day! Let's celebrate Father's Day with this moodboard. What do dads want for this special day? More time with their children? Or on the contrary, finally some time alone? 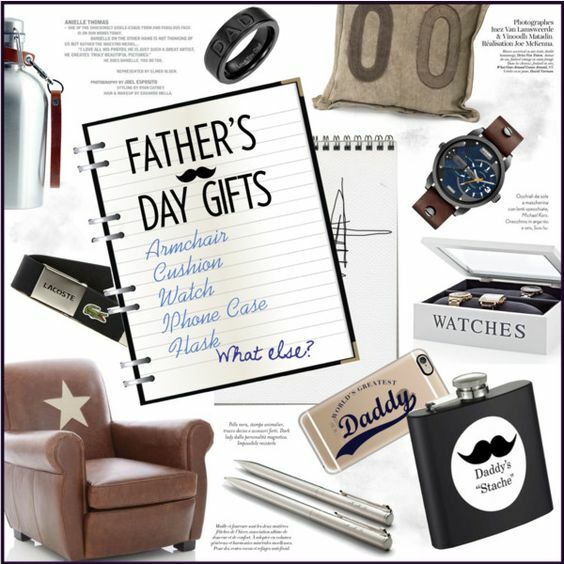 Here are some gift ideas for fathers, but remember, the best gift you can give to the person you love is the time spent together! Next week we are going to talk about hallways, colour combinations and I will show you the first commercial concept that many others will follow.